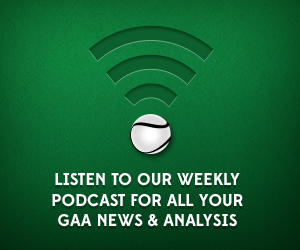 Mick rejoins Pearse and Conor as they review the drawn All-Ireland SHC final between Cork and Clare. This podcast is brought to you by the Bank Of Ireland Student Offering. 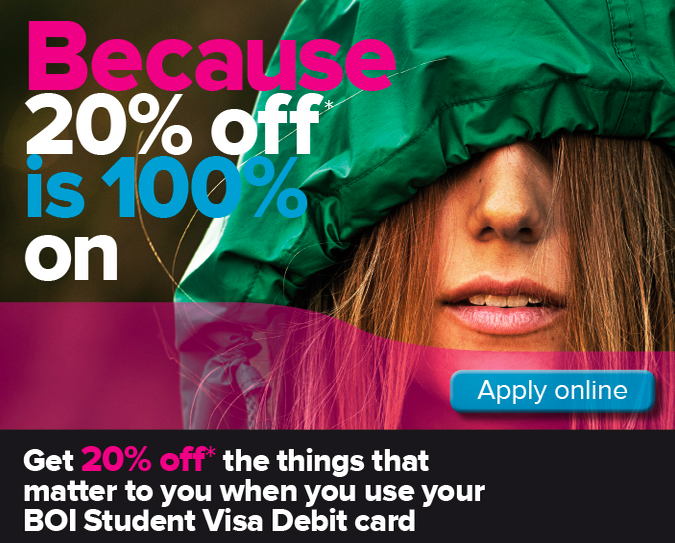 Follow on Twitter @BOIstudents for more details on how you can save up to 20% off the things that matter to you.